There was a paucity of detail about how Flood Re – which is meant to solve the crisis over the lack affordable flood insurance for high risk properties – will operate in the Water Bill that had its second reading in the House of Commons yesterday. However, there was sufficient cross-party consensus to allow us to say with some confidence that it is the only show in town when it comes to finding a solution. There will be some tricky arguments to come over key details but those arguments will be conducted in the context of what Flood Re should look like. Not one MP who spoke during the in a five hour debate mentioned the possibility of any viable alternative scheme being considered. This suggests that the lobbying of some brokers to resurrect the Flood Mutual idea has fallen on deaf ears. It is dead in the flood water. Some MPs were still concerned about affordability, especially when it comes to excesses, but perhaps they hadn’t had a chance to read the DEFRA response to the consultation on flood insurance. This makes it clear that compulsory excesses will be capped at £500. It also sets out the projected premiums for flood insurance by Council Tax band. These figures seemed to satisfy most MPs. So where will the arguments come once the government publishes the expected additional 20 clauses for the Water Bill covering insurance? It was clear from the debate that one of the most contentious areas is the arbitrary 2009 cut off for inclusion in the scheme. 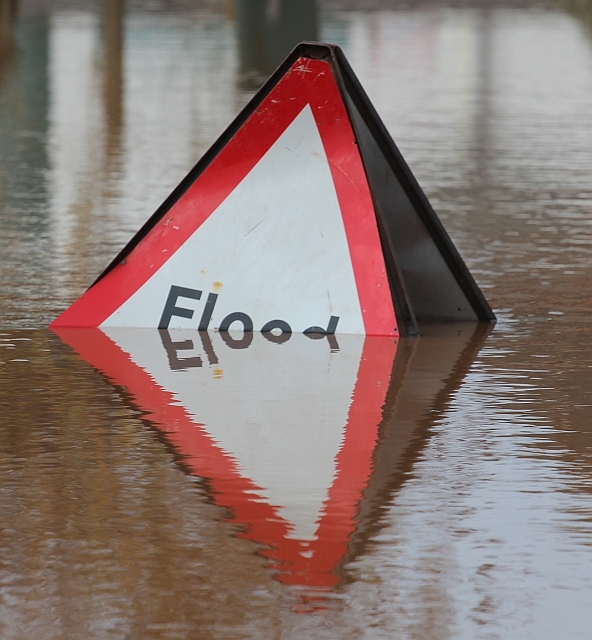 MPs from highly flood prone areas such as Hull, backed by the chairman of the All Party Insurance & Financial Services Group, Jonathan Evans, forcefully made the point that this cut-off would leave too many people unfairly exposed to the risk of not being able to obtain insurance. The pressure will be on DEFRA to drop this retrospective date, use more up-to-date mapping data and set a date more in line with implementation of the new scheme. Other proposed exclusions were also challenged by several of the MPs who spoke in the debate, especially the as yet undefined category of “uninsurable properties” and properties in Council Tax band H. As Mr Evans pointed out, in Wales this isn’t even the top Council Tax band: clearly, some refinement will be needed here. There was also concern across the political spectrum about the total exclusion of small businesses from the new scheme and this will also be a key point of debate during the committee stage of the bill, although there was little in the way of consensus about how that could be addressed. The final area that DEFRA will come under pressure to clarify is exactly when the government will step in to deal with catastrophic flooding incidents and the possibility of there being a shortfall in the reserves held by Flood Re. This was raised both by Anne McIntosh, who chairs the Environment, Food and Rural Affairs Select Committee, and Jonathan Evans. Whatever arguments lie ahead we have taken a big step towards a resolution to the challenge of providing affordable flood insurance for (almost) everybody. « Why have MPs watered down the APPG reforms?